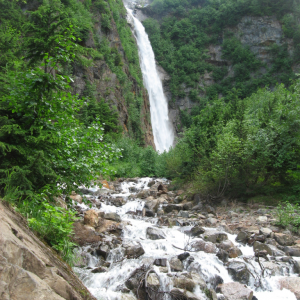 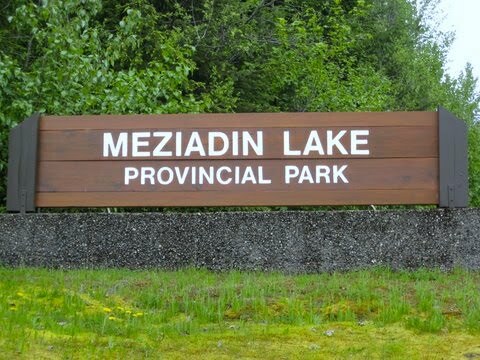 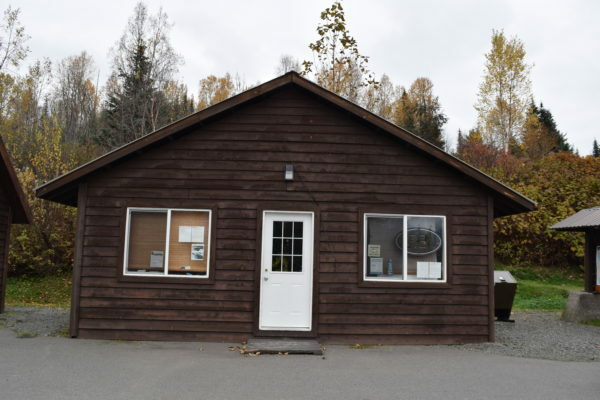 Meziadin Lake Provincial Park offers view of picturesque lake and surrounding mountains. 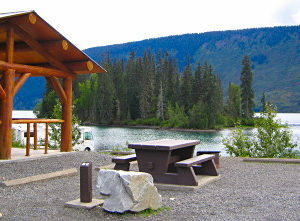 The lake is a popular fishing and boating area for locals and visitors. 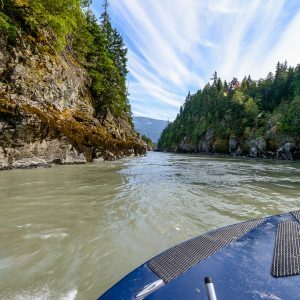 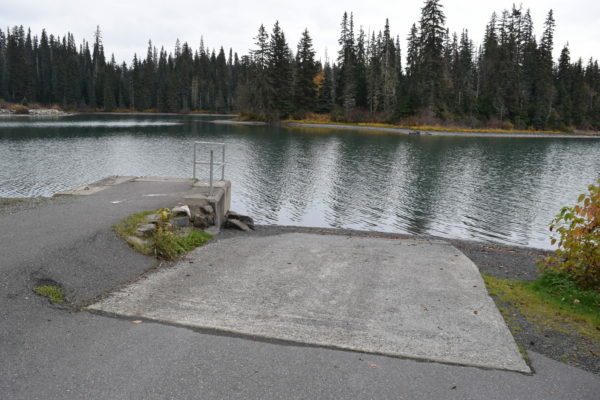 Guided fishing and lake tours area available at this site. 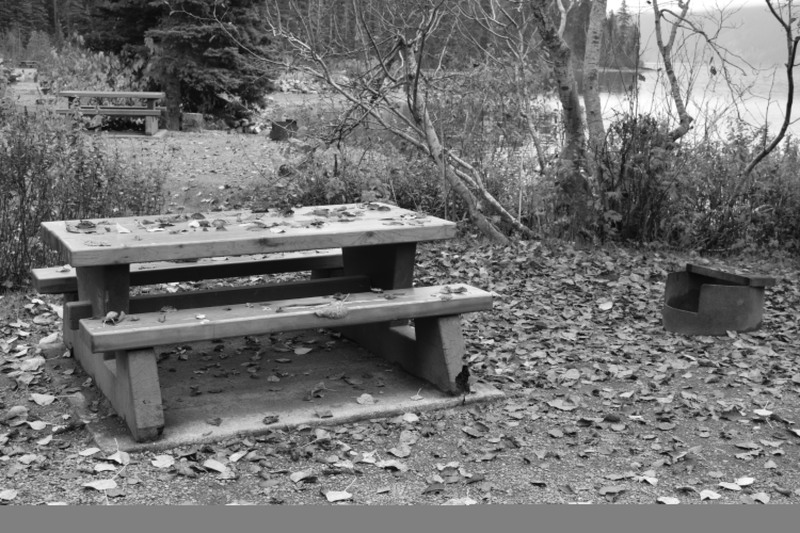 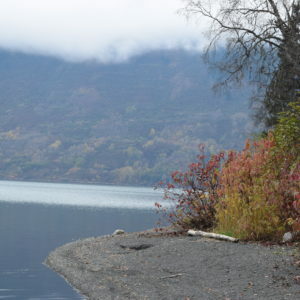 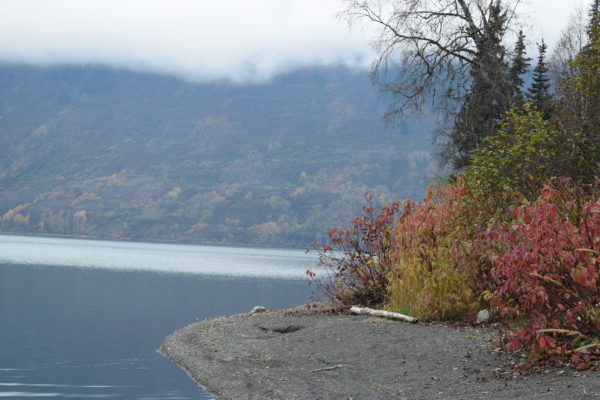 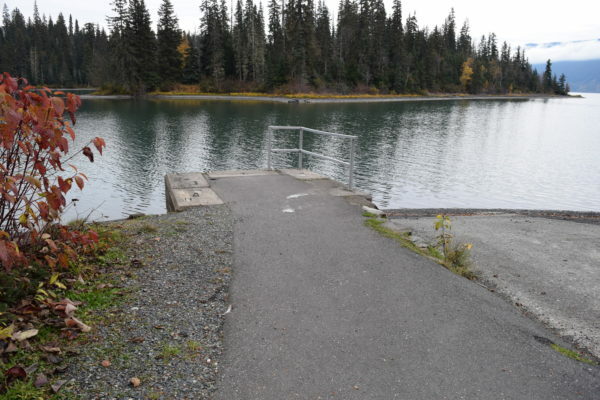 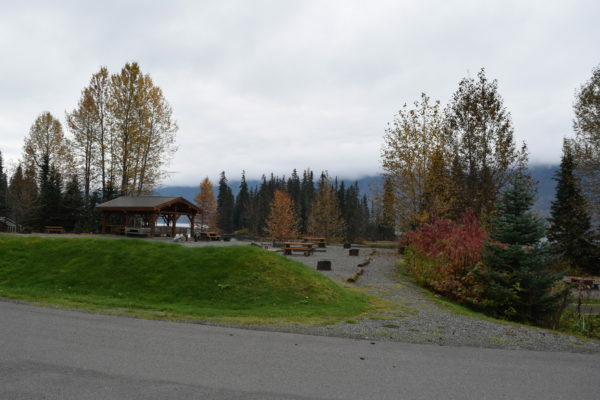 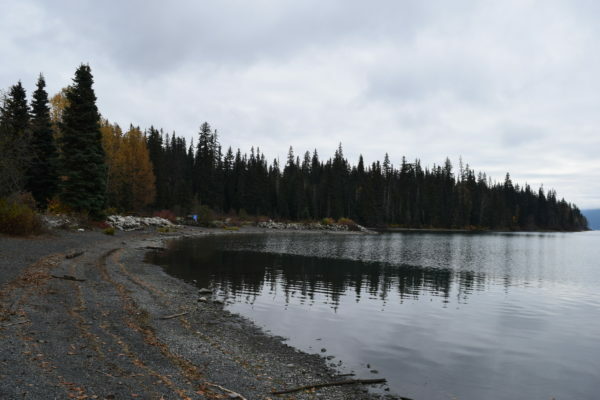 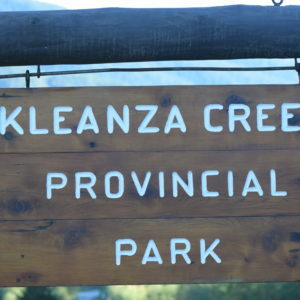 Meziadin Lake Provincial Park offers 66 campsites for visitors, although there are none with accessible features (eg picnic tables; campfires with accessible measurements). 18 sites have electrical hookups. 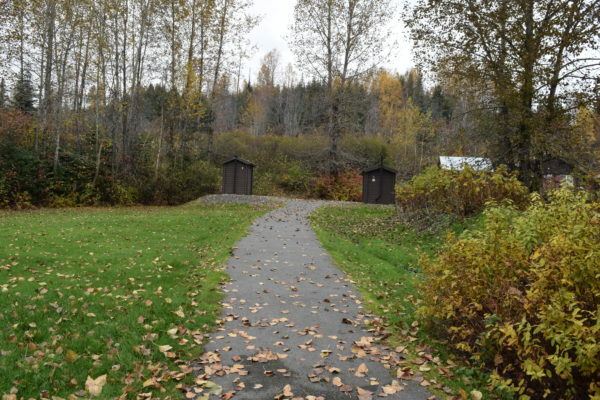 The park offers accessible washrooms located in two areas of the campground. 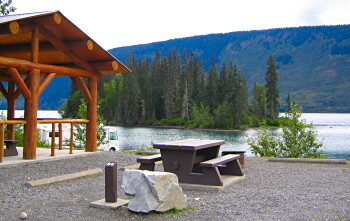 A picnic site is located in the upper (middle) campground section, with a shelter. 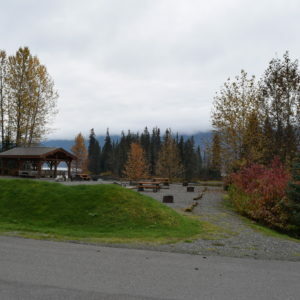 There are no accessible style picnic tables or campfires at this area. 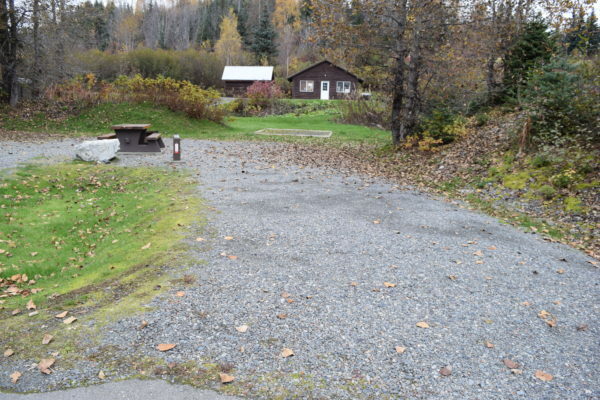 The site does not offer a defined parking area or accessible parking spots. 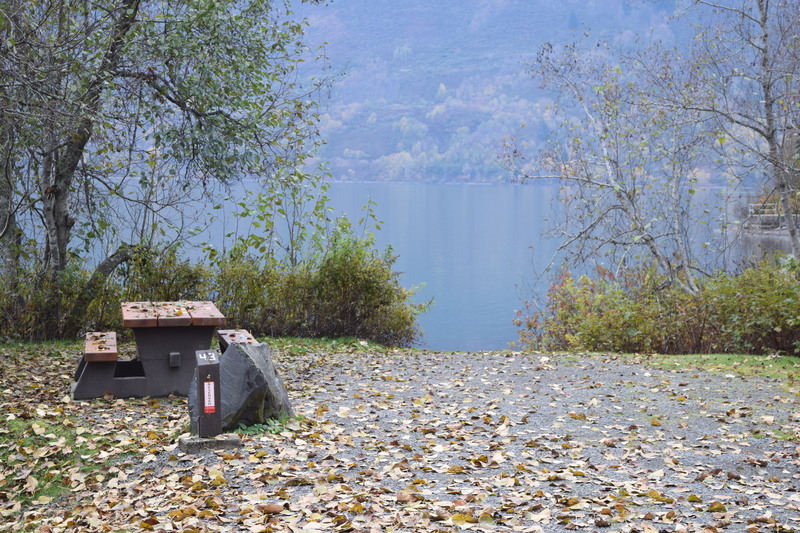 The park has a small convenience store for visitors, which also offers a telephone. 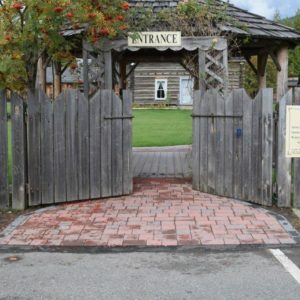 The store has an entryway platform with a 30 mm edge, and an entrance way step (approx 130mm) and so would not be accessible for wheelchairs. 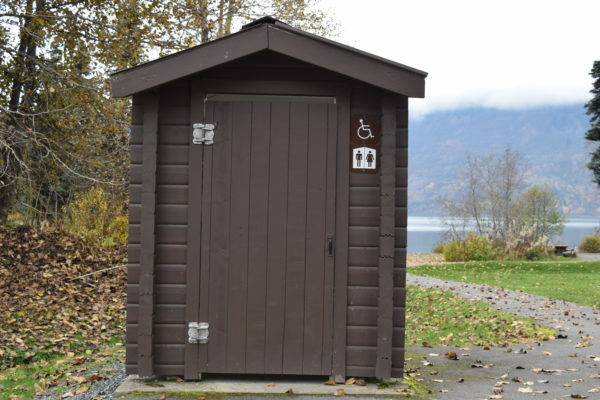 Adjacent to the store is a water tap – located on a rough surface with wheelchair access from one side only. 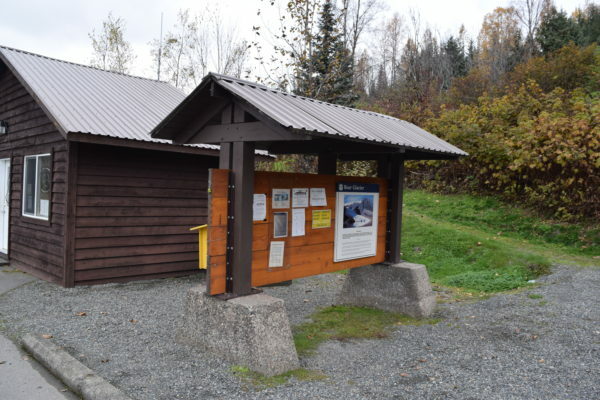 A site/area information board is located beside the convenience store.